Sharon Preves is the Chair of the Sociology Department and an Associate Professor at Hamline University. She is interested in the structure of social privilege based on gender, power, and normative position. Her research focuses include medical ethics, gender, and sexuality. 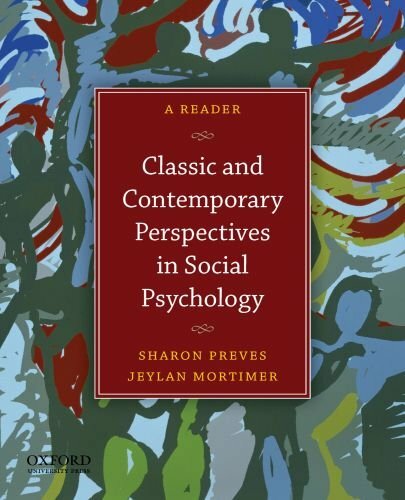 Jeylan T. Mortimer is a Professor at the University of Minnesota. Her current research is centered on the "Youth Development Study," supported by the National Institute of Child Health and Human Development, which examines pathways through the transition to adulthood, mental health and attainment, and how parental trajectories from adolescence to adulthood influence their children.